The Glassmakers’ Orchestra is about creating a magical symphony, fluid and full of rhythm and nuances that tells a story about the journey of conception and execution in the making of hot glass. We will utilise individual skills and expertise and apply teamwork to create harmony, transition with the emphasis of making challenging work collaboratively. 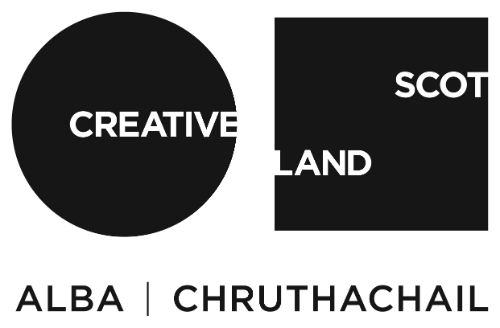 We will be working on individual and group projects with a strong emphasis on individual and group idea development through drawing, discussion, material exploration and team working in the workshops. We will embrace a variety of hot glass and cold glass techniques as projects begin to evolve. The class will broaden the participants understanding in the value of creative collaboration in the studios and workshops in the pursuit of sharing knowledge. The course will facilitate opportunities to realise ideas with increased complexity that could cover a broad range of contexts, from functional glassware to a site specific installation. Level: Intermediate – Students require some level of understanding and experience of working with glass. This might not necessarily be hands on but rather an understanding of the creative possibilities of working with glass. As the class is teamwork themed then the possibilities of working creatively as both a maker and director will be covered. 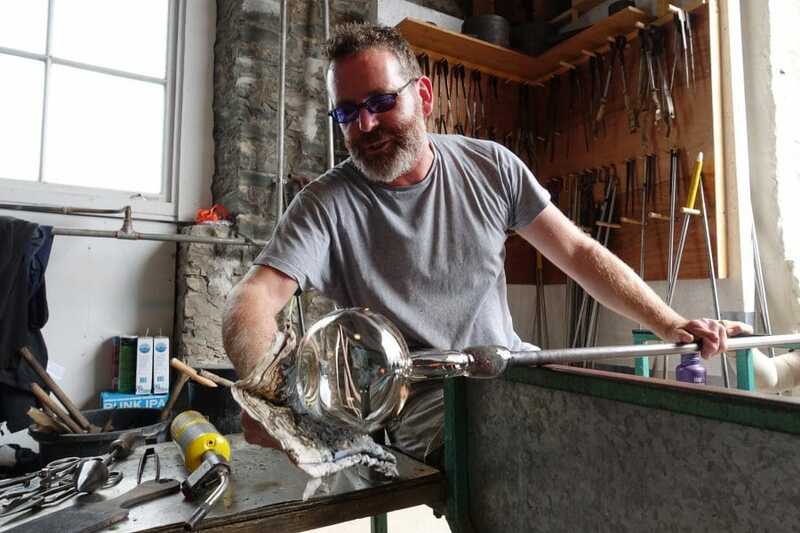 The class could therefore appeal to glassmakers who want to expand upon there own practice as well as other practitioners, artists, designers who do not have so much skills knowledge but may want to explore creative possibilities in glass.